Are You Getting the VIP Treatment From Your IT Service Company? To say that technology plays an important role in your daily business is something of an understatement. As a result, having a standard IT service provider available to fix issues or get equipment back online is important for any business. But you aren’t running just “any” business, are you? You don’t need someone who is just available to add new user accounts or update software. You need something much more expansive. As a business owner, you don’t just have any computer users working under you – you have super-users. Many managed service providers have built their business models around treating any issue you have as a “trouble ticket” in their system. Your users may technically get the support they need, but they can’t feel it. They require a much closer, more intimate touch. Imaging having direct access 24 hours a day, seven days a week to someone who isn’t just available to add new user accounts or to update software, but who can give you the true support you need to make sure your technology is always aligned with your long-term business objectives. This is TRUE VIP treatment when it comes to IT service and if you’re not getting it from your current company, it might be time to consider making a switch. You will always have a discretionary communication point that is responsible to deliver comprehensive, end-to-end IT service experiences for all IT-related management roles. This point of contact will be responsible for overseeing all escalated Help Desk-level trouble tickets. They will act as your dedicated, passionate and professional resource that will built a relationship between Haxxess Enterprise Corporation and your company. They will gain a better and much deeper understanding of all of your business requirements, your corporate culture and the individual employees that comprise your organization. 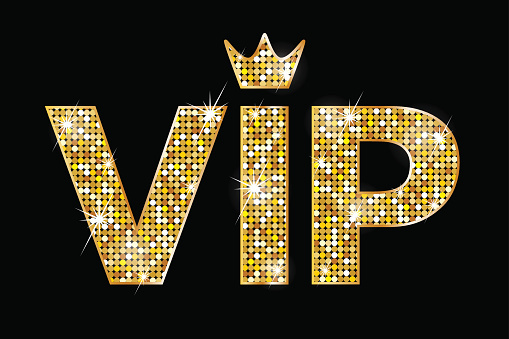 The VIP experience is about more than just putting Haxxess Enterprise Corporation in a better position to quickly respond to issues or to help you pick out that next important piece of equipment. It’s about becoming a part of your business and forming something of a symbiotic relationship with you and your team. It’s about allowing us to gain the type of valuable, actionable insight we need to help YOU propel your business forward with the power and advantage that only technology can provide. The 21st century business requires 21st century-level IT technical support and service. If you’re not currently getting the VIP treatment from your IT service company, you could be missing out on one of the single best ways that you can leverage the power of modern technology to your advantage effective IMMEDIATELY. We couldn’t be more grateful of the fact that you’ve chosen us to be your trusted source for staying ahead of all the latest information technology tips, tricks and news that you can use to help build the business you’ve always dreamed of for yourself. If you’d like to speak to someone directly to find out more information about these or any other related topics, feel free to contact us at (705) 222. -TECH or by sending us an email to info@haxxess.com. We can’t wait to hear from you.